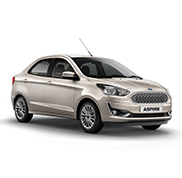 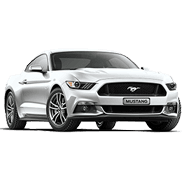 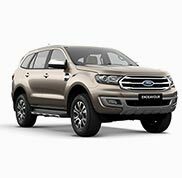 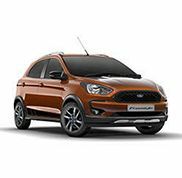 Venus Ford is authorised Ford dealer in Moradabad, Utter Pradesh. 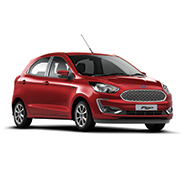 Our highly skilled Ford technicians are trained to keep your Ford in top condition and safe to drive, while also maintaining its resale value. 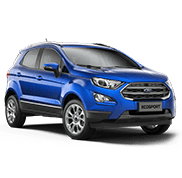 You can expect value for money, professional service and high-quality Ford genuine parts from people who know your vehicle.